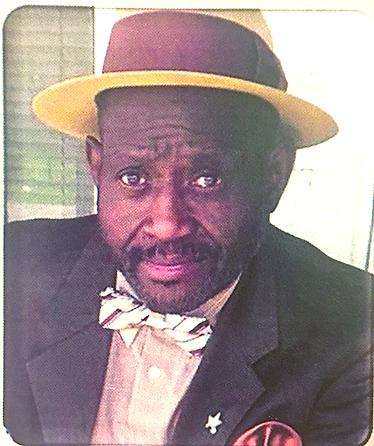 Home Obits DEACON THOMAS ‘TJ’ CARTER JR.
DEACON THOMAS ‘TJ’ CARTER JR.
Services for Deacon Thomas ‘TJ’ Carter Jr. will be Saturday, June 2 at 11 a.m. at First Baptist Church on Amulet Street with the Rev. Thomas Carter Sr. officiating. Interment will follow at St. Paul Missionary Baptist Church Cemetery in the Bermuda Community. Next articleELDER NATHANIEL ‘TOBE’ MCGASKEY SR.